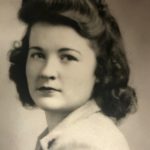 Betty Mae Thompson, 93, Pulaski and formerly of Cheboygan, Michigan, died peacefully Saturday morning, October 20, 2018, in Pulaski. 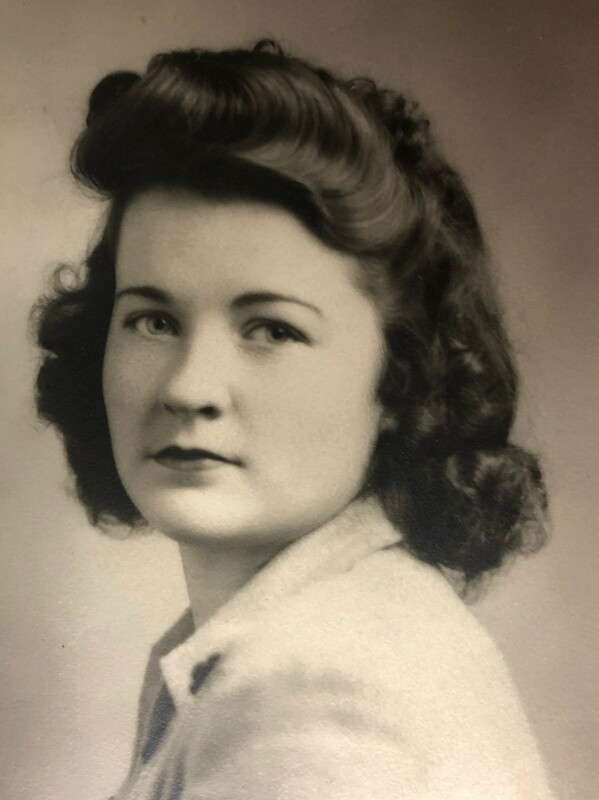 She was born April 24, 1925 in Cheboygan to Merritt and Ethel Pallister. Betty practiced as a registered nurse in Nevada, Colorado, and Michigan, and later worked at the Grand Traverse County Healt h Dept. in Traverse City, Michigan. After retiring, Betty Mae worked as a volunteer for the homeless shelter and as a docent for the Dennos Museum. On July 19, 1944, Betty married Walter George Thompson in El Reno, OK. Together they raised four children in the Traverse City area. She took pride in her family and was a devoted wife, mother, and grandmother. In addition to spending time with her family, Betty enjoyed skiing, riding horses, going on walks, traveling, and gardening. She is survived locally by a son, Jeff (June) Thompson, Pulaski, and a grandson, Alex (Michelle) Thompson, Pulaski, and their sons, Gabe, Max, and Preston; three daughters and their families, other relatives and friends. In addition to her husband, Walter, she was preceded in death by a grandson, Paul Andrew Lesch. A memorial service will take place in Traverse City in November.